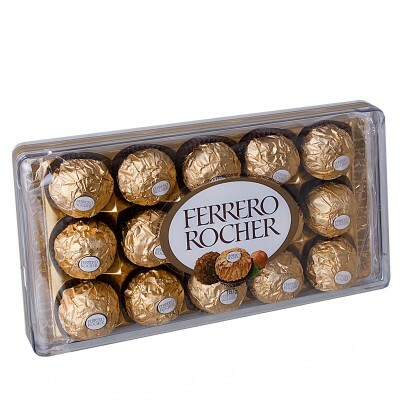 Add now a box with 15 Ferrero Rocher chocolates to your gift. Amazing taste! 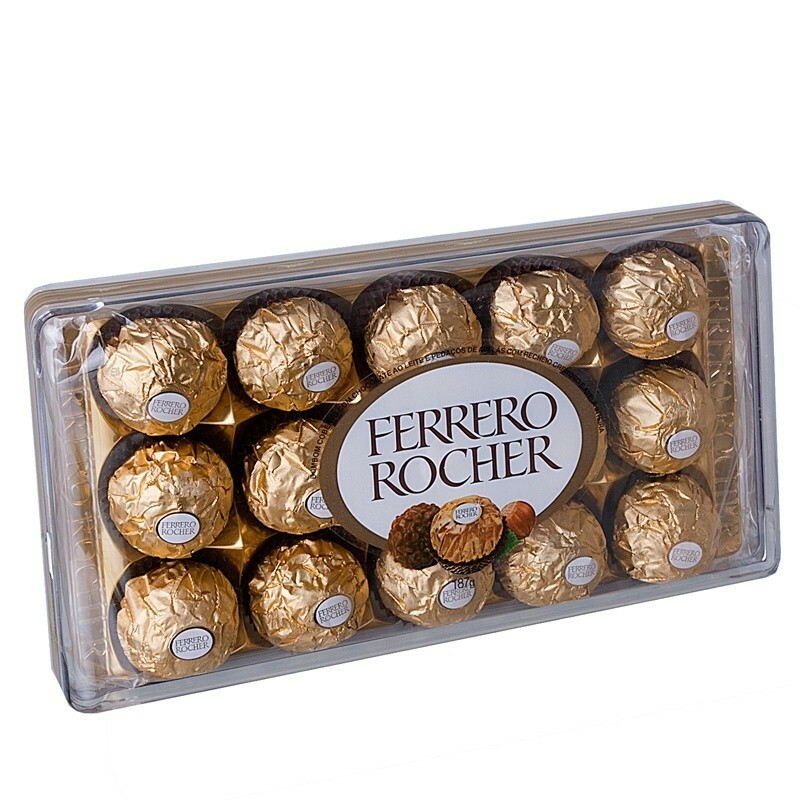 Your loved one or friend will be thankful that you gave them a little something extra, along with their flowers or gift basket.